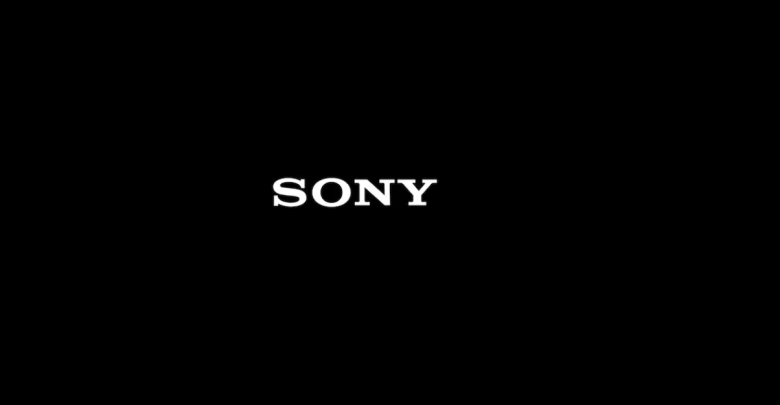 Recently, Sony filed a patent which suggests the company might be planning backwards compatibility support for the PlayStation 5. 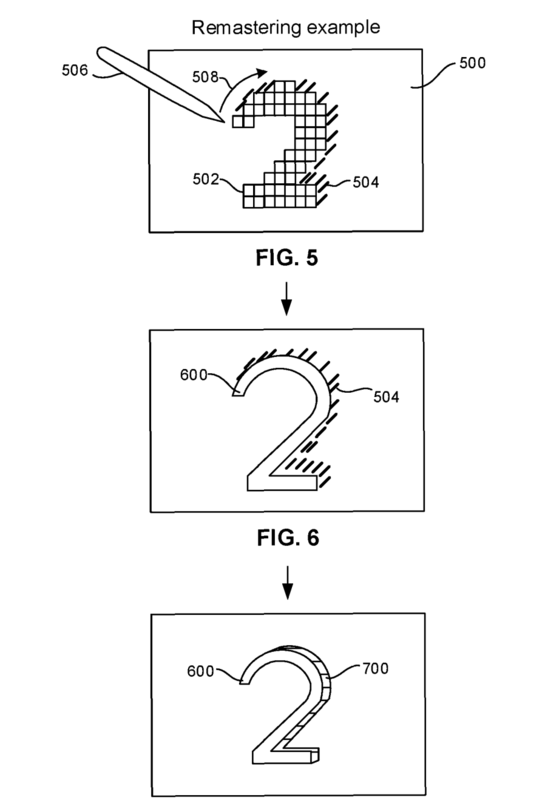 Filed last year in November, the patent titled “Remastering by emulation” was updated on October 2nd with some relevant information. The patent has been registered to the Sony Interactive Entertainment America LLC, the parent organization of PlayStation. “Each asset such as a texture called for by legacy software such as a legacy computer game software has a unique identifier associated with it. The unique identifier can be rendered by imposing a hash on the asset, and then the asset stored with its identifier in a data structure,” reads the abstract, which points towards a remaster style functionality. 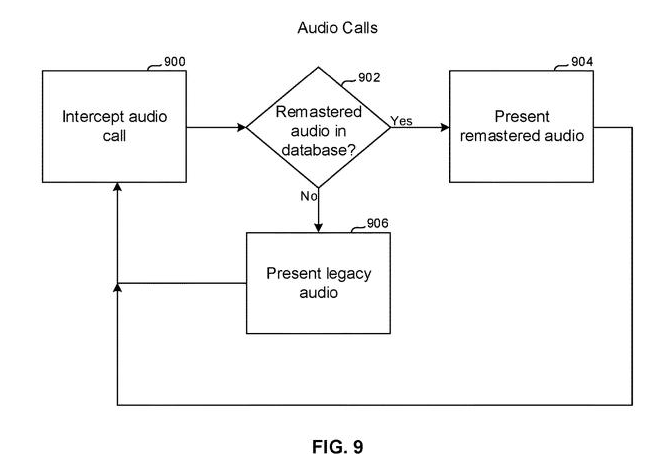 Additionally, spotted by EuroGamer, the patent also has a flowchart detailing “legacy audio” and, consequently, the “remastered audio”. With Microsoft already on the road to backwards compatibility on the Xbox One, it seems that Sony might start heading in the same direction very soon. Judging from the patent title, Sony might be working on an emulation software, similar to the one used in the PlayStation 4. Alternatively, we might be getting a fully fledged independent backwards compatibility mechanic, like we have seen in the Xbox One. With no official confirmation from Sony, take this information with a grain of salt, as the company may approach this from a very different angle.